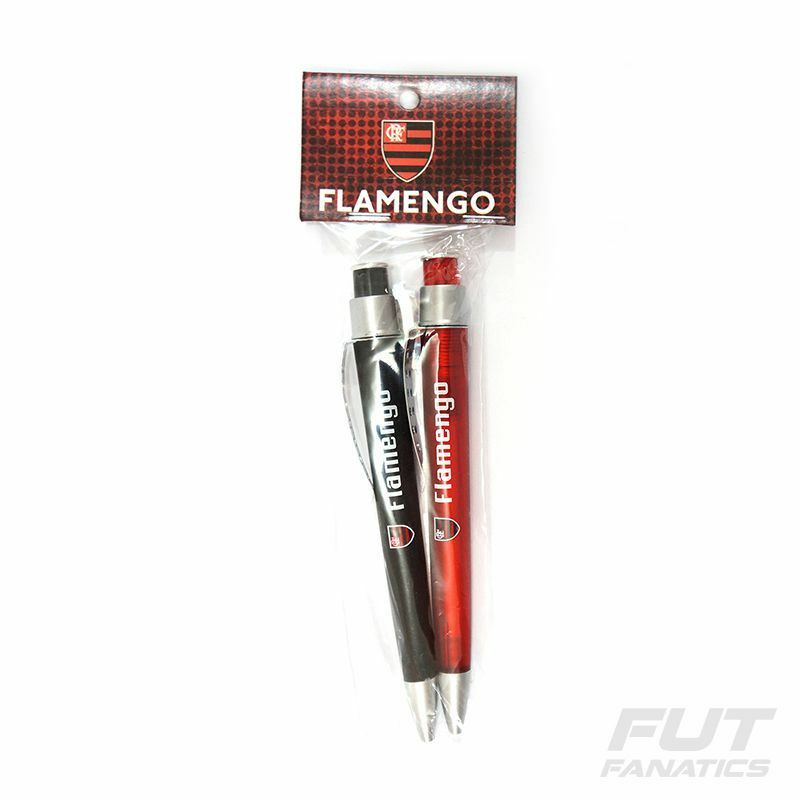 Ideal to gift someone or even to collectors, Flamengo Pen Set, model 12 holes, is the right request. It presents light and differentiated design and brings visual composed by the colors, badge and name of the team. More info. 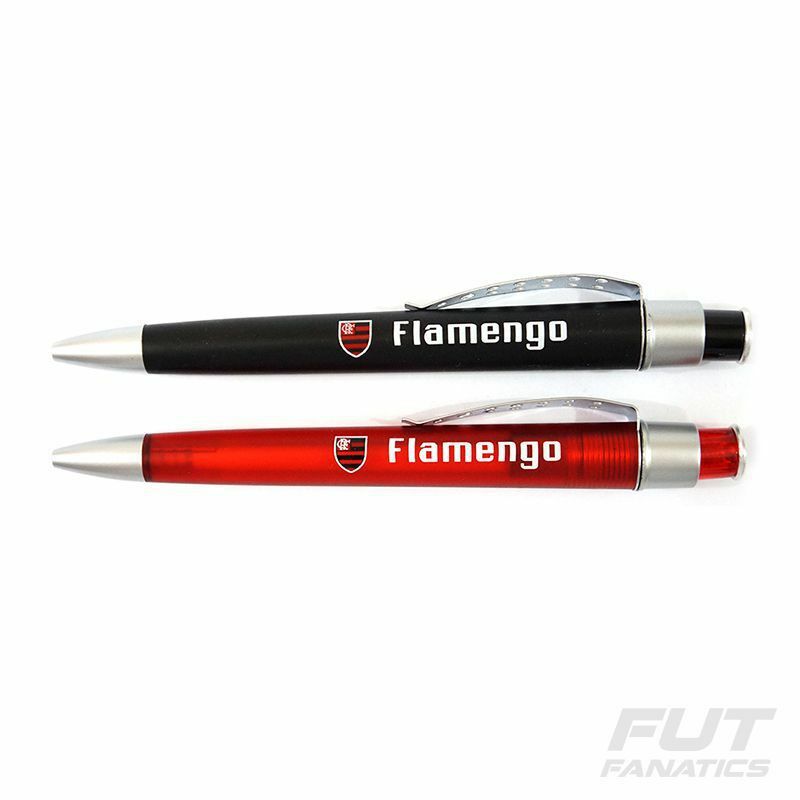 Ideal to gift someone or even to collectors, Flamengo Pen Set, model 12 holes, is the right request. It presents light and differentiated design and brings visual composed by the colors, badge and name of the team. An incredible piece for every fan and collector to have!